Information on how to understand and protect your investments can be found on our Investor Awareness Site! Do you need to update key contact information on your business entity? An Update Form allows you to update principle and mailing address information, along with phone, fax and email. Important Investment Adviser Registration Information! For information on the steps Investment Advisers and Investment Adviser Representatives must complete to register to do business in Wyoming, visit our quick links here! Search for campaign finance information filed by state candidates, candidate committees, political action committees, organizations and political parties. Local and county candidates, committees, and organizations should check with the appropriate local office. Did you know that you can file your annual report; reinstate an entity; or form several types domestic entities online! In addition, you can search for details about a business entity and obtain PDFs of many of the entity filings! Get started now! The Administrative Rules System provides easy access to proposed, emergency and final rules; strong and effective word search capabilities; GovDelivery subscription availability; and much more! Use the Annual Report Wizard to file Annual Reports electronically or to print and mail in your report. Search for registered entities using a Filing ID or the entity name. Filing ID refers to the identification number assigned to the filing by the Secretary of State’s Office. Filings include business entities, trademarks and trade names. Print or validate a certificate of good standing for a business entity registered in Wyoming at no cost. 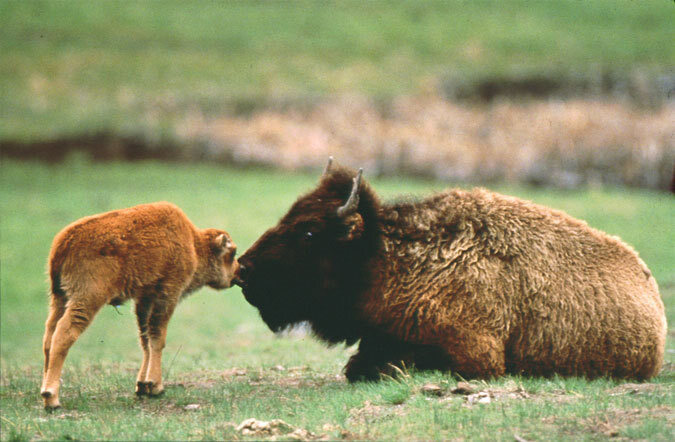 Visit our Lobbyist Center to register or renew your Wyoming lobbyist registration! Be sure to check out the other links as well! Locate and download Media Releases and sound bites issued by the Secretary of State's Office. Take a moment to review notary information and rules or simply download the notary application form now. Generate reinstatement filing forms. 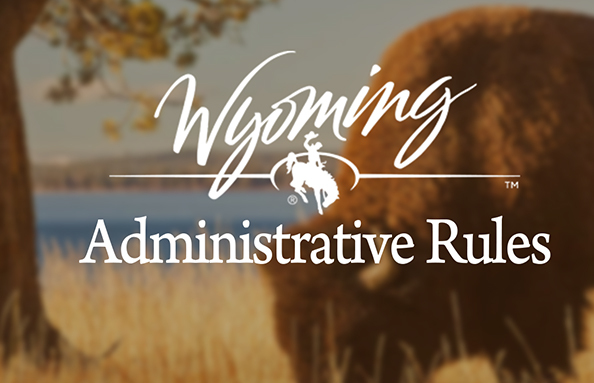 A Wyoming entity administratively dissolved may apply to the Secretary of State's Office for reinstatement within two (2) years after the dissolution date. The Polling Place Locator Tool is available to assist you in determining where you should go to cast your ballot; provide directions and a map to your polling place; provide election district information and county clerk information. 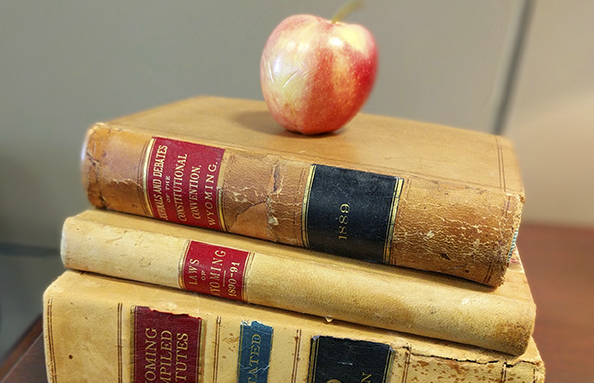 Did you know that UCC online filings are half the price of paper filings? Become an authorized user of the UCC E-Filing System to have the ability to file all UCCs immediately at HALF the price of paper filings! And, you can conduct searches, at no cost, and receive your results immediately! The Business Division provides many services online! You can file your annual report; reinstate an entity; or form several types domestic entities online! In addition, you can search for details about a business entity and obtain PDFs of many of the entity filings! Are you looking for State Agency Rules? Do you need information about how to write rules or need access to the forms? Click here. 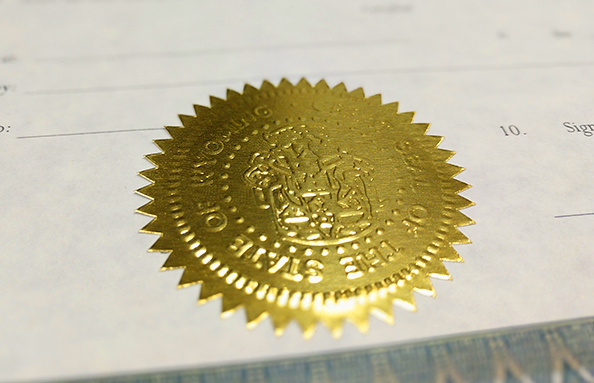 Do you need an Apostille or Certification of Authentication for overseas use for an adoption? Visa? Education Records? Birth Certificate? Click here for more information. 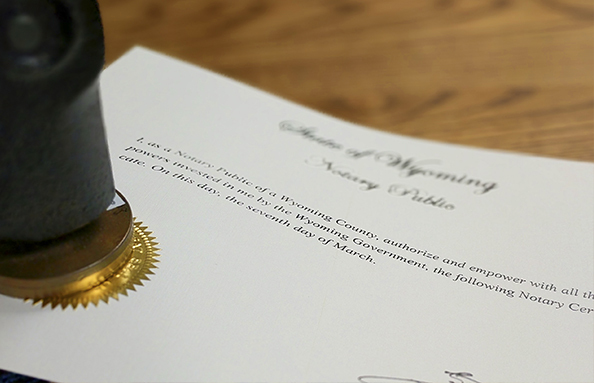 The Wyoming State Government Directory aids citizens in accessing state government. In addition to state information, the Directory includes a brief listing of county and federal officials in order to help maintain open lines of communication with all branches of government. 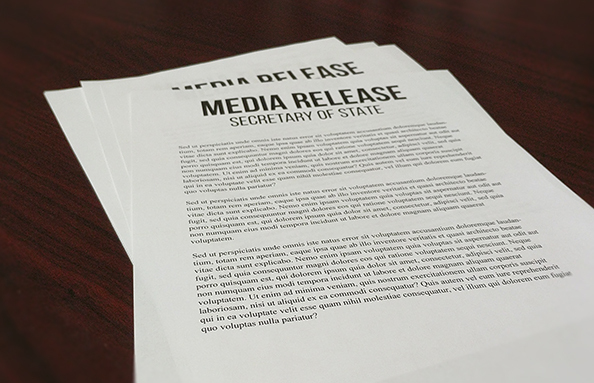 All media releases and sound bites issued by the Secretary of State's Office can be found here. Are you interested in becoming a Notary Public? Or is your Notary Public Commission expiring soon? The Notary Public section of our web site has a lot of information. Do You Need Information for a Wyoming History Project? 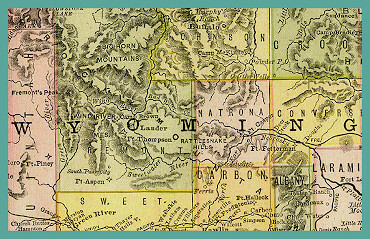 Check out our Student's Corner that has tons of information for your Wyoming history project! Welcome to the Wyoming Secretary of State's online office! The Office of Secretary of State oversees the administration of numerous matters including: the registration of business entities; statewide elections; lobbyist registrations and filings; ethics filings; campaign finance; securities; notaries public; registered agents; trade names; trademarks; document authentication; and agricultural liens, among others. Click here for more information about the Office.